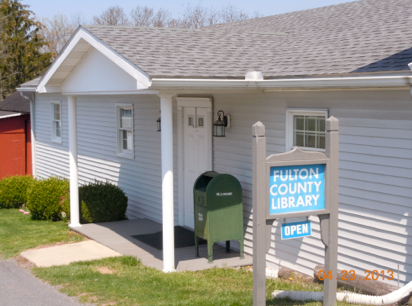 The Hustontown Branch Library is a branch of the Fulton County Library. It is located in northern Fulton County in Hustontown, Pennsylvania, just off Pitt Street (Rt. 655) right behind the Hustontown Post Office. This small town library has everything that a larger library has, only on a smaller basis. 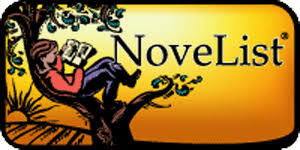 We have books, classics as well as new titles, fiction as well as non-fiction, DVDs, and audio books. We have access to items in the Franklin-Fulton Library System, which can be borrowed free of charge. We have computers, wireless Internet access, preschool hours and summer reading programs. We also offer copying and fax services. We are proud of what we have to offer to the community! **Power Library, Power Kids, and Ask Here PA are made possible in part by Library Services and Technology Act (LSTA) funds from the U.S. Institute of Museum and Library Services and through Library Access Funds administered by the Office of Commonwealth Libraries, Department of Education, Commonwealth of Pennsylvania, Tom Wolf, Governor. We’re part of a statewide initiative to promote literacies in our communities to power a better future for everyone.